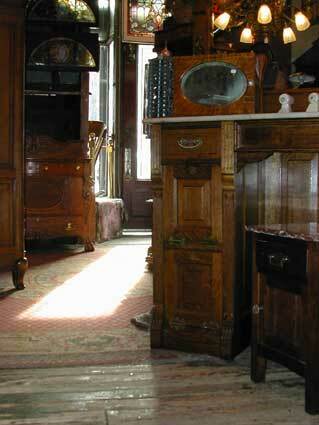 historic Brooklyn brownstone, we fell in love with antiques. We soon found ourselves with more furniture and accessories than we could possibly use. By that time, it was too late to stop ... we were hooked. Friends began asking for our help in finding the perfect pieces for their own homes and our path was clear.